The email in the screenshot above is a scam message using a fake ASIC logo to deceive recipients. New threat outbreak this morning: a criminal-intent email exploiting ASIC. 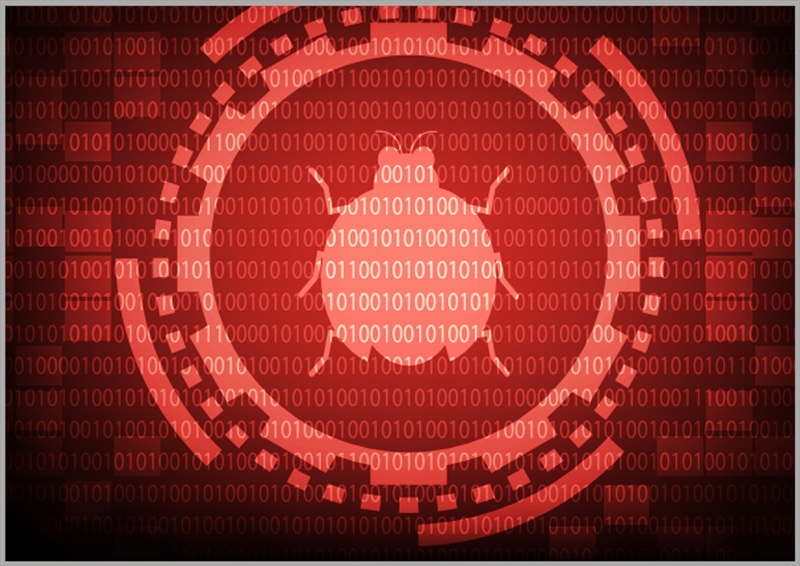 MailGuard detected the new attack and prevented the emails from reaching our clients. 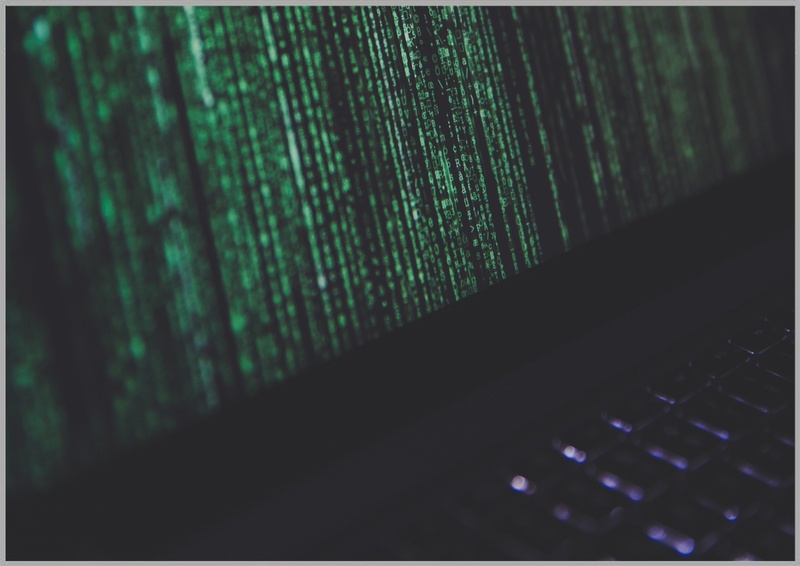 It's been a huge year from the POV of cybersecurity. 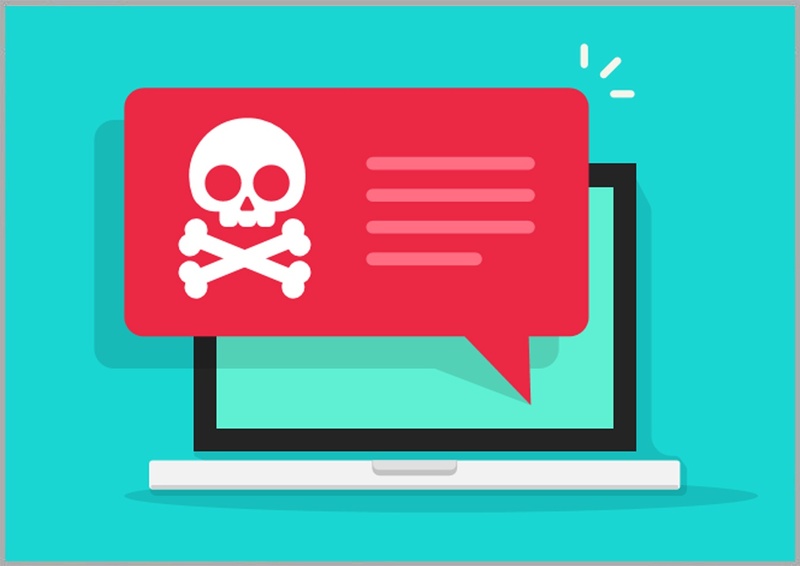 The number and sophistocation of email scams we've seen in 2017 is a sobering reminder that cybercrime is a growing problem. 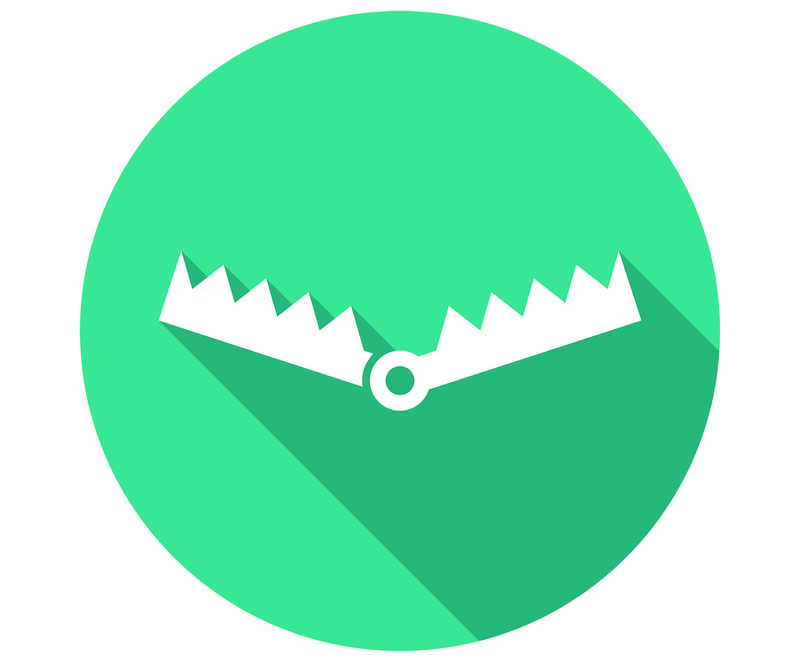 One of the reasons that email scams persist is that they have a high success ratio. Frequently targeted ASIC and CBA have again been impersonated in new email scams circulating from this morning (AEDT). These scams are particularly deceitful as they are so well-crafted, with no grammatical errors and on-brand formatting. 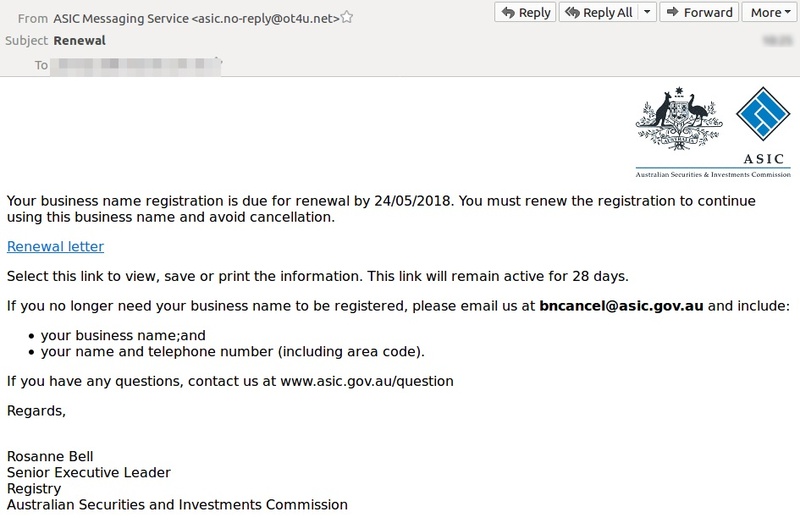 A domain set up just yesterday is being used to impersonate ASIC via email to infect Australian computers with malware. 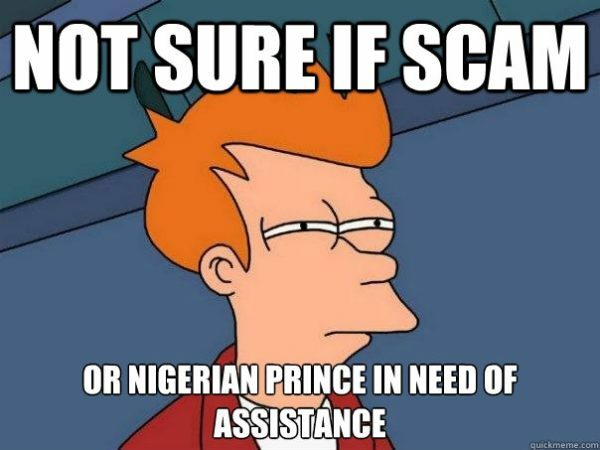 A stolen ID may have been used to set up an elaborate ASIC email scam designed to infect victims’ systems with malware. 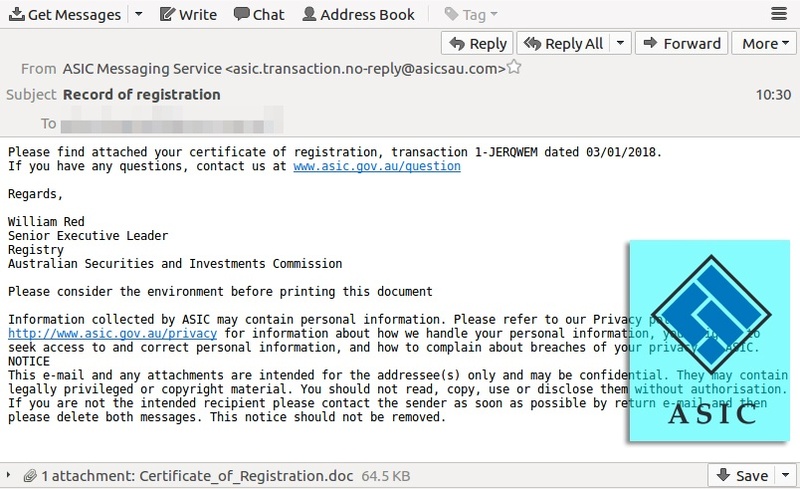 Australians have been warned to avoid clicking a malicious email purporting to be from ASIC.